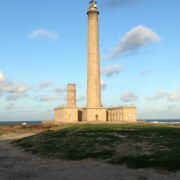 A book of 75 meters high making it the 2nd highest lighthouse in Europe. 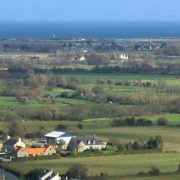 You can contemplate the extent of the Saire Valley and so add to your most beautiful photo album snapshots of your vacation. 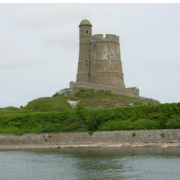 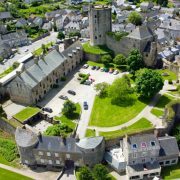 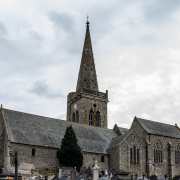 A must you will discover the harbor, the sailors’ chapel, and the peninsula of HOUGUE and the beautiful island of Tatihou Vauban on which building has two towers included in the World Heritage of UNESCO. 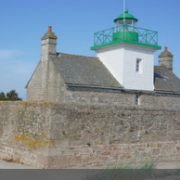 You will find many shops, such as the delicatessen Maison Gosselin present in Saint Vaast since 1889. 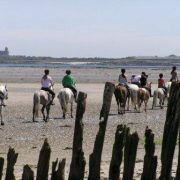 Guests can also enjoy the famous oyster of Saint Vaast, known in France and beyond! 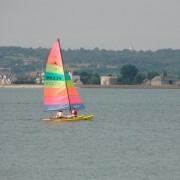 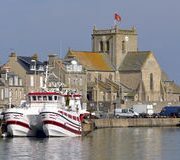 Most beautiful villages in France, Barfleur is a small authentic village, are fishing port and church. 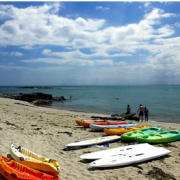 Fishing village in Barfleur retained its picturesque appearance. 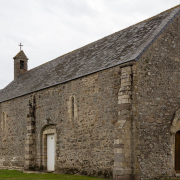 The Church of St. Martin, the chapel Saint Eloi 12th century, the castle between the 16th and 18th century, the mansion Crasvillerie, former Redoute advanced Jonville. 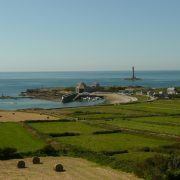 The view since the belvedere of Pernelle, a panoramic view of Gatteville to saint Vaast la Hougue. 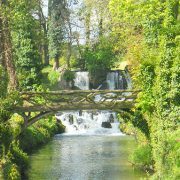 The waterfalls of Vast, a magic place in full Norman bocage. 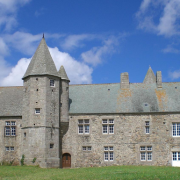 The castle of Bricquebec, Valognes and saint Sauveur Vicomtet. 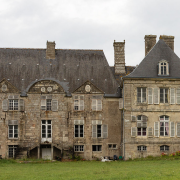 Vestige of the history for 2000 years, medieval castles, ruin of Gallic village, mansions. 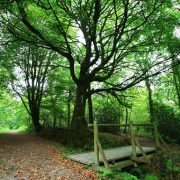 And also 233 hectares of state forest (the only one in France) to saint Sauveur Vicomte or you can walk for hours. 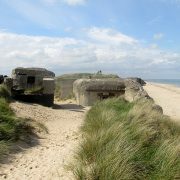 The Cap of Hague, the path of the customs officers, a wild coast which gives the impression of being somewhere else. 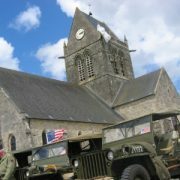 Saint Mère Église and landing beaches, who gives you produce you with the history.